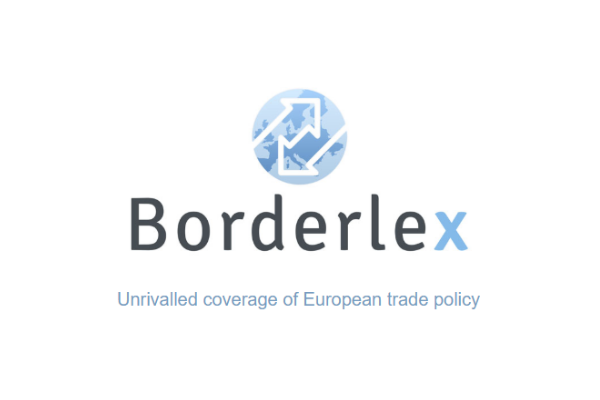 “Without the customs union, outside the single market, barriers to trade and goods and services are unavoidable,” Michel Barnier said on Monday (5 February) following meetings with his counterpart David Davis and Prime Minister Theresa May in London. This includes financial services and the “passport” currently allowing UK banks to trade seamlessly with the continent, which Barnier said will be “gone” after Brexit. Visiting European Banking Authority @EBA_News today. 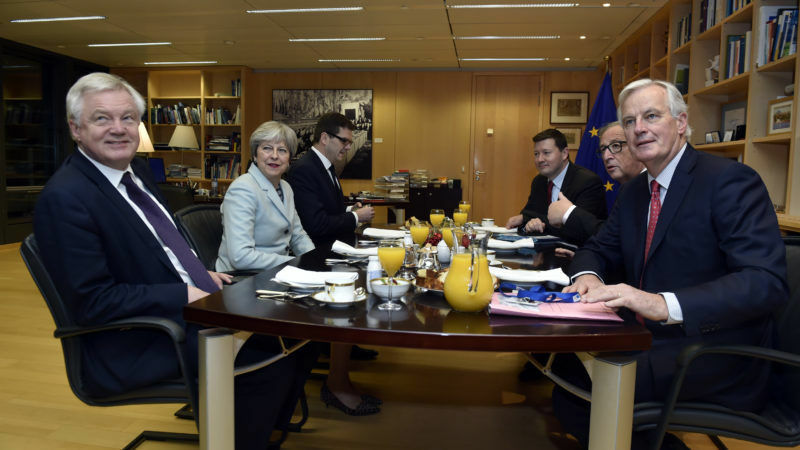 At the weekend, May appeared to rule out customs union membership after the UK leaves the EU in March 2019, after coming under intensive pressure from her Conservative party’s ‘hard Brexit’ faction. She will convene a meeting of around ten senior ministers later this week to firm up the government’s position. “We will wait, on the European side, for an official UK position of the government, in the next few weeks,” commented Barnier. 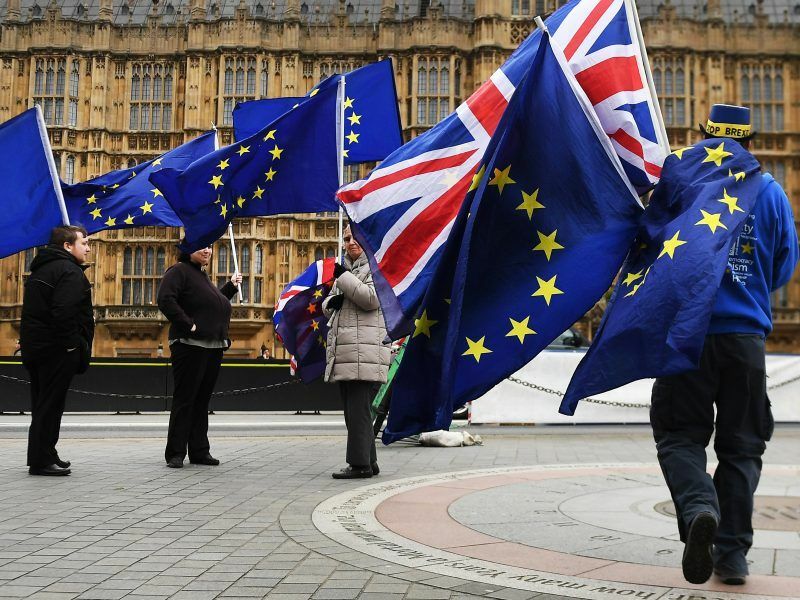 For his part, Davis told reporters that an “intense period of negotiation” would now begin, in a bid to finalise the terms of a transition period lasting roughly two years by an EU summit on 22 March, in order to allow negotiations to start on a successor free trade pact. Talks between senior officials begin in Brussels tomorrow and will focus on the Irish border question, governance and the implementation of the transition. “I am confident that we can get to that political agreement at the March Economic Council,” said Davis. “We want a comprehensive free trade agreement, and with it a customs agreement, and to make it as frictionless as possible whilst giving ourselves the opportunity to make free trade deals with the rest of the world,” Davis told reporters. Hilary Benn, the Labour chair of the UK Parliament’s Exiting the EU committee, told the BBC on Monday that ruling out customs union membership was “a profound mistake”. J.R. I take it you are referring that comment to Davis and Co.
And by the way don’t think that WTO is going to be a walk in the park either as according to the official WTO and ICTSD web sites countries are already objecting to the UK’s submitted schedules (as negotiated by the EU) in the event of a hard Brexit due to the removal of friction-less borders and the additional costs involved to those exporting to the EU and UK. It may well be therefore that the UK has to resubmit schedules to the WTO in its own right which will then be subject to further scrutiny (not to mention time delay) by the 160 odd WTO members and almost certain objections will be raised where any agricultural subsidies exist.